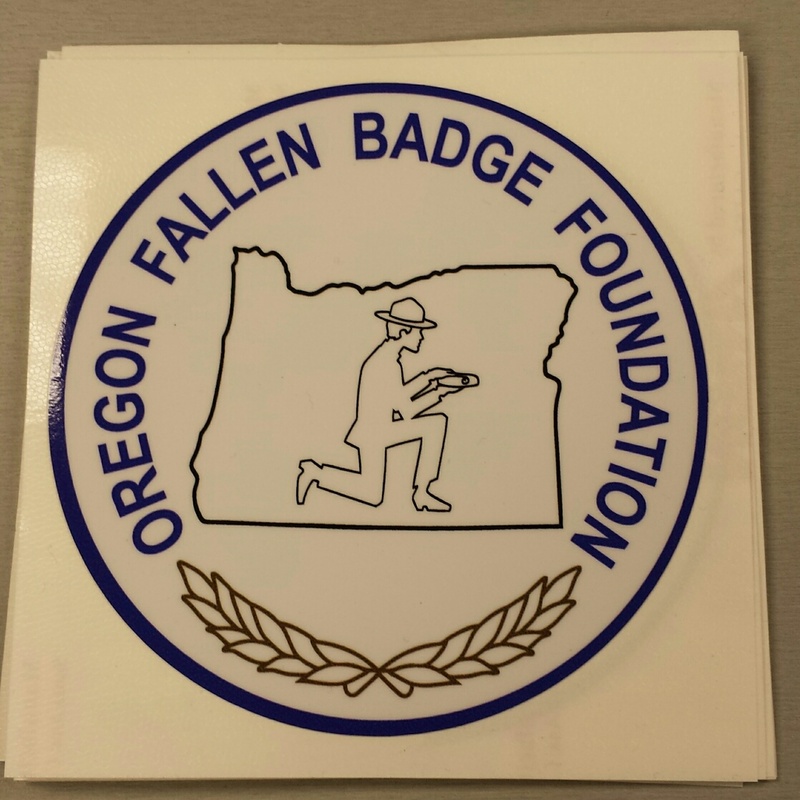 Extreme Products now has Oregon Fallen Badge Foundation merchandise for sale!!! 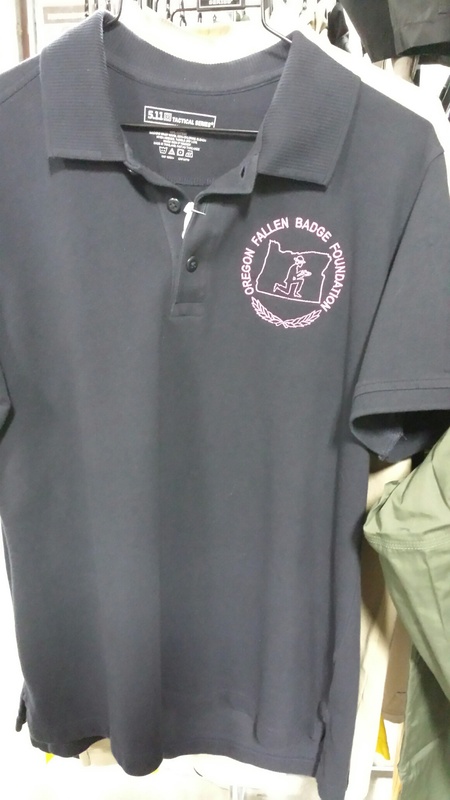 Here are a few images of items styles available. Contact Extreme Prducts for more items and color selctions. 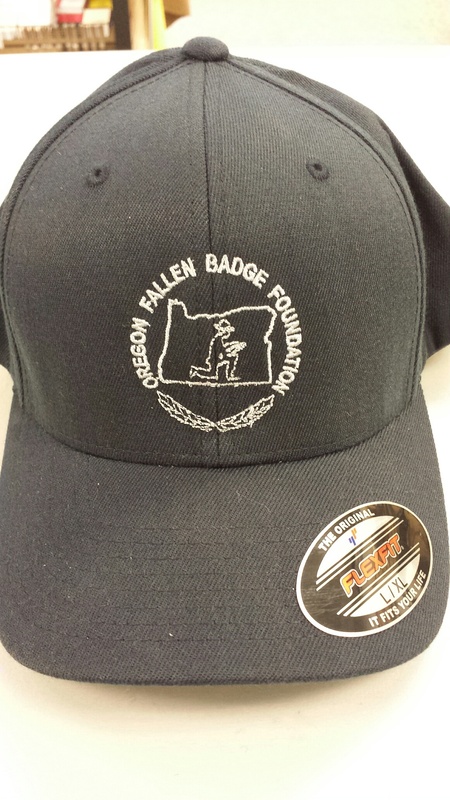 Show your support by wearing Oregon Fallen Badge Foundation merchandise.